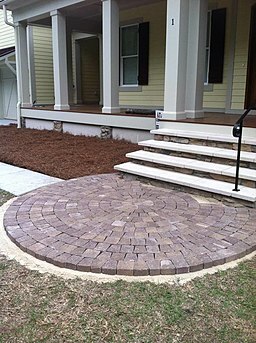 A good hardscape design is a great way to upgrade any outdoor space. Hardscaping can be an attractive feature that provides many options to your property, ranging from a rustic stacked wall and can even include a fully developed outdoor living space and kitchen. However, hardscaping is not something that is you can turn into a DIY project. 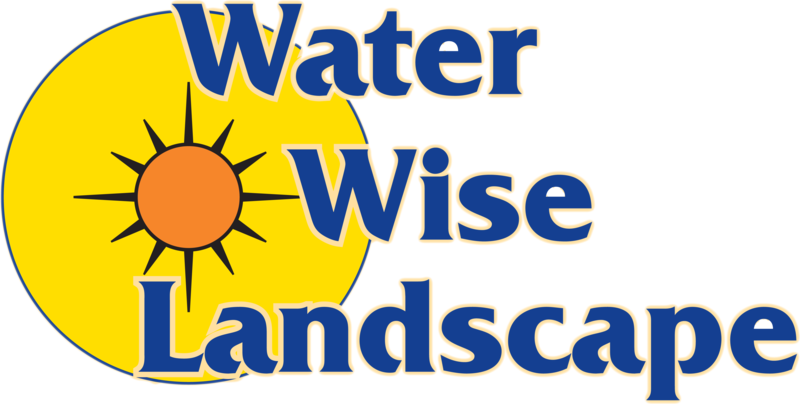 If you want the best results and the most cost-efficient route, you should hire a professional hardscaper like Water Wise Landscape. As much as possible, you should take into account the area that is available for your hardscape design before you start with the project. This applies even if you are tackling a single space. If you don’t plan your design for the whole area, it would be akin to building a house but only planning the design for a single room – what happens when you decide to add another room or a patio later on? The first created room could interfere with what you want. So take your landscape design into account before you start designing your hardscape. Many hardscape design get messed up because people ignored drainage requirements. You need to plan ahead on how a drainage will be affected by your hardscape design. You should also consider environmental factors – you can plan a runoff to facilitate recycling of water, instead of letting it hit the concrete before it goes to the drainage pipe. There are different styles for hardscapes, and you have the freedom to go for more formal or relaxed styles. But if you want the best looking one, you need some well-defined uniformity. Think of a phrase that describes your vision and try your best to stick with it. Once you have that set, you need to choose the materials that will complement your design. But you also need to avoid making it look boring. A good rule of thumb is to find three materials that are attractive enough and will fit in with your goal. Then incorporate all of them into your hardscape design. As mentioned above, hardscaping requires not just hard work, but expertise and experience – not to mention a decent amount of manpower. So it is understandable if your DIY attempt fails. 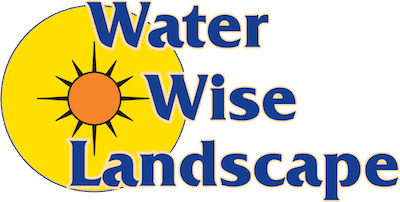 In which case, you need to call in a professional company such as Water Wise Landscape. Call us today and we will give you a FREE quote.